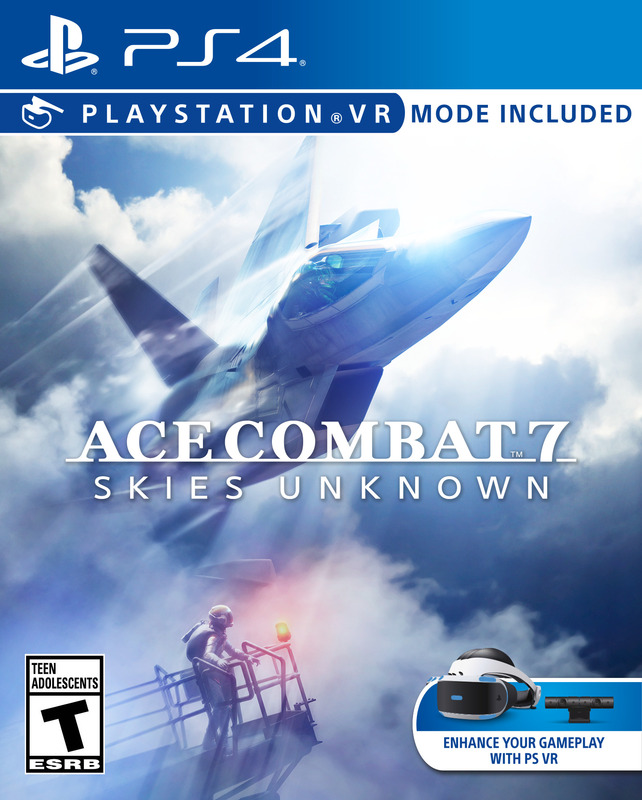 Once Brand Director Kazutoki Kono decided Ace Combat 7: Skies Unknown needed a VR experience, he enlisted Jun Tamoki as the team’s VR Producer, due to his expertise in this gaming niche. Initially, the VR mode started out as just a VR compatible element within the game, but eventually, it evolved to have more interaction and intentions. One thing was non-negotiable: everything had to be viewed through the eyes of the pilot. When crafting Ace Combat 7‘s VR mode, one of the goals was to make it something “really worth playing,” stated Tamoki, not just a tacked on additional experience. To make the VR component feel like an essential part of the game, the team focused on amplifying the level of immersion VR inherently provides. For instance, before taking to the skies, players spend a few moments looking at their plane from a variety of angles as a primer for what’s to come. Once they’re in the pilot’s seat, players will be greeted by their flight crew guiding them out of the hangar. Although the VR experience is limited to a separate mode within the game, the team made it a point to include “a lot of events that actually take place during gameplay.” Scenes like being shot down from the sky serve to create a sense of realism through fear. Players should be more invested in the combat when they feel they have something to lose. Higher stakes and more heightened experiences are two things Ace Combat 7: Skies Unknown‘s VR mode hopes to offer players. Ace Combat 7: Skies Unknown will release on January 18, 2019 for the PlayStation 4 and Xbox One with a February 1, 2019 release date for PC.